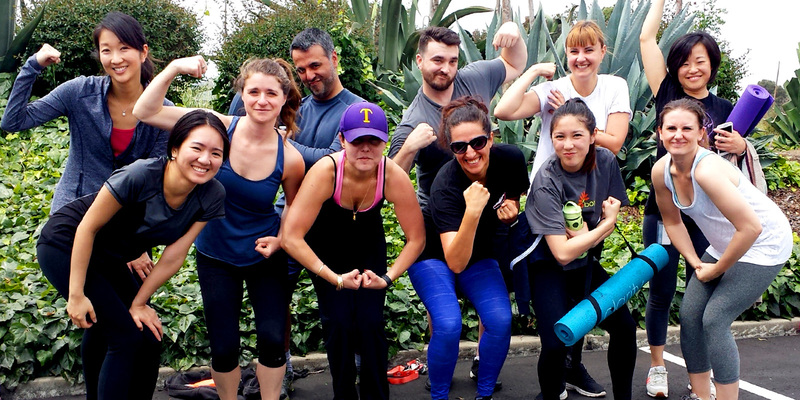 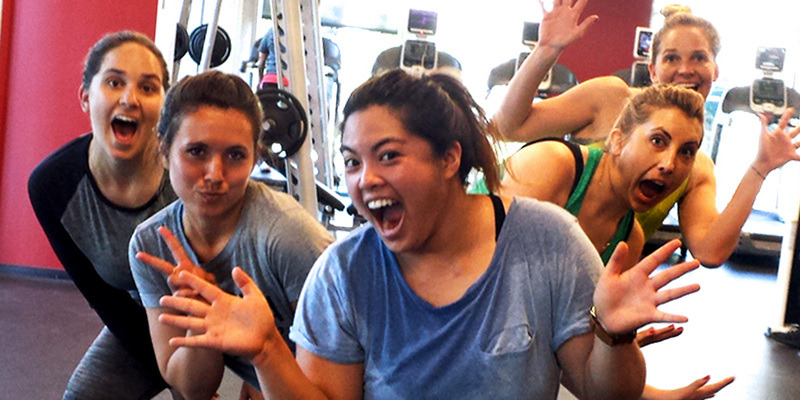 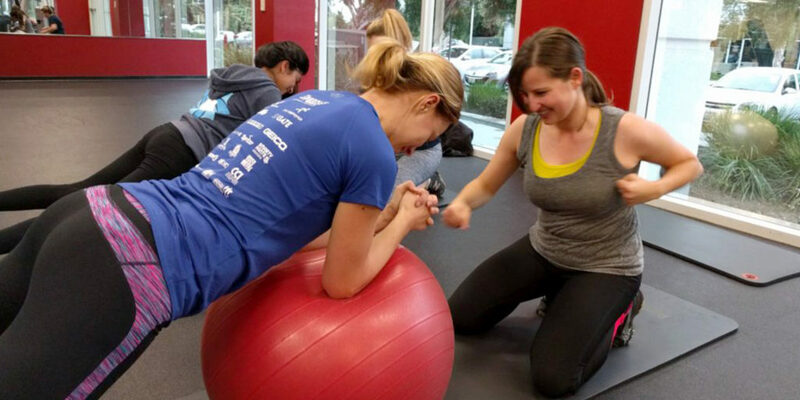 Bust stress, increase morale, and create a culture of health with Haddad Training Corporate Wellness programming. 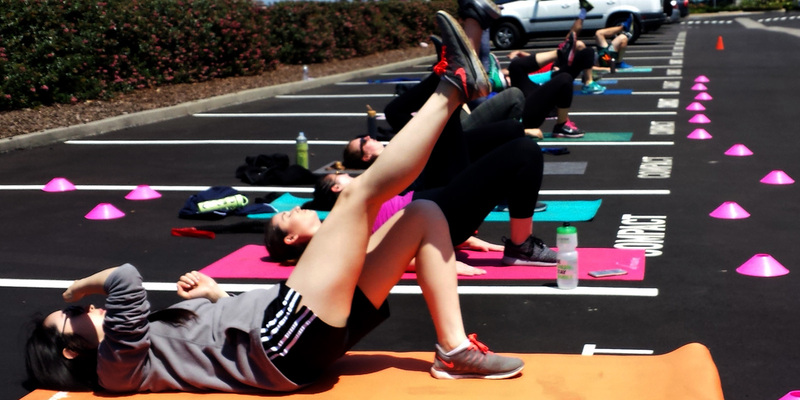 Your employees' wellness takes the front seat with weekly classes in a variety of fitness forms. 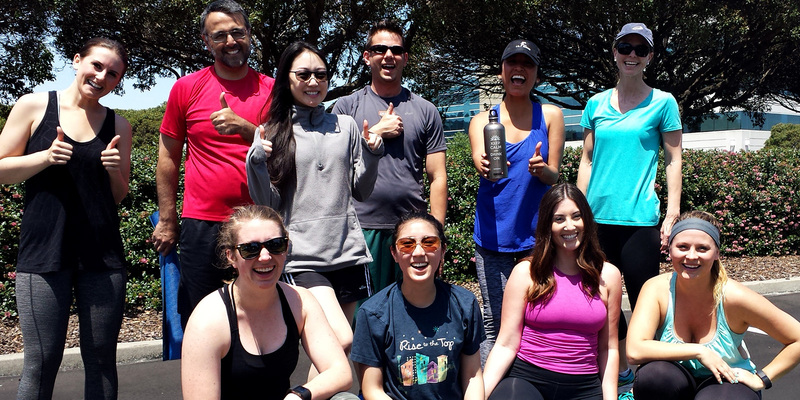 Increase office attendance, lower resting heart rates, and up the overall wellness of your crew with weekly or biweekly exercise classes with Steph. 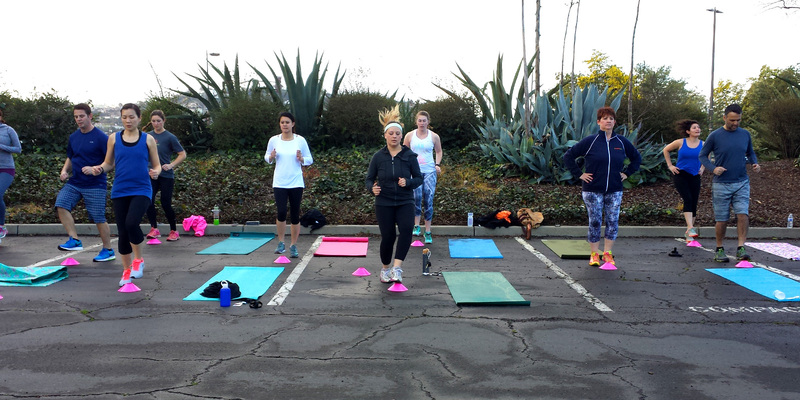 Offering suspension training, bootcamps, stretch and foam roll, and more for your indoor and outdoor needs.